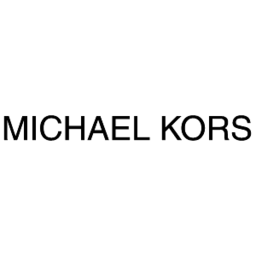 Michael Kors has earned acclaim and design awards from all over the world. Michael Kors is downtown Ottawa's sophisticated, indulgent apparel shop. Shop all the top designer luxury lifestyle apparel for modern fashion today at Michael Kors in CF Rideau Centre.